We always need extras of these at my house! 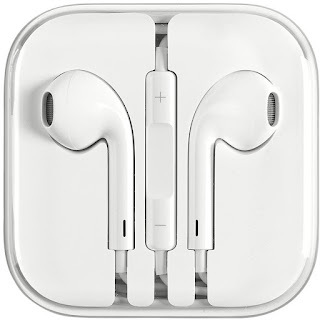 Hurry over because right now these Apple Original Earpods Earphones With Remote and Mic For iPhone are just $9.49 (Reg. $29.99)! Buy a 2-Pack and the price drops to $8.99 each! Shipping is FREE on this offer!